Mrs Lorraine (Smith) Rayner – Supreme Deputy for NSW and SA. 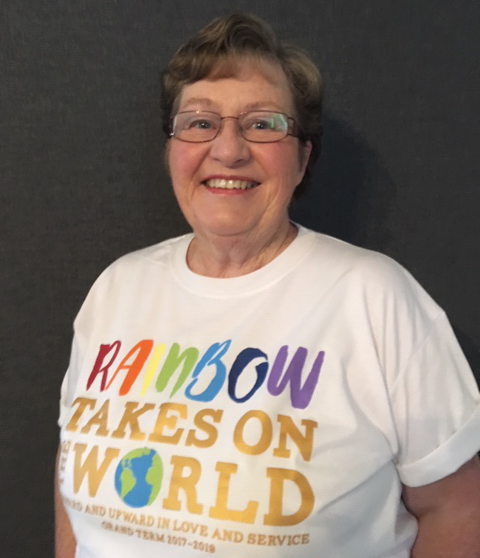 Lorraine is the leader of New South Wales and South Australia Rainbow and her main focus is to oversee the current Rainbow members, Grand Officers and Mother Advisors. She is a Majority member of tba Rainbow Assembly. She is a Past Grand Worthy Advisor and a member of the OES..